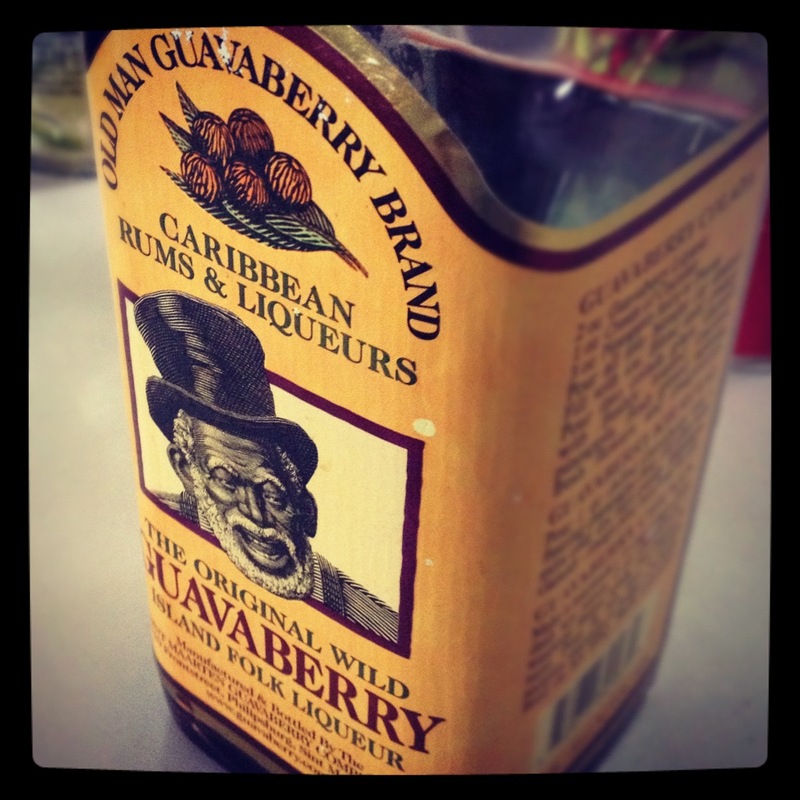 The Guavaberry liqueur is caught somewhere between cloyingly sweet and devastatingly artificial; the result is medicinal. But I’ve worked around these types of ingredients before. In fact, the cure to this type of issue is almost always acid. The brightness and acidity act to combat those overpowering flavor profiles but in this case, lemons, limes and grapefruits were no match. No matter how hard I tried, all we could taste was that Old Man’s sneer! I probably should have put this stuff in the “free” pile after the Garage sale was over, but my ego got the better of me. I will re-visit this battle one day and hopefully next time, I will have some better results to share. Until then, you can feel free to leave the Guavaberry Liqueur in the islands.